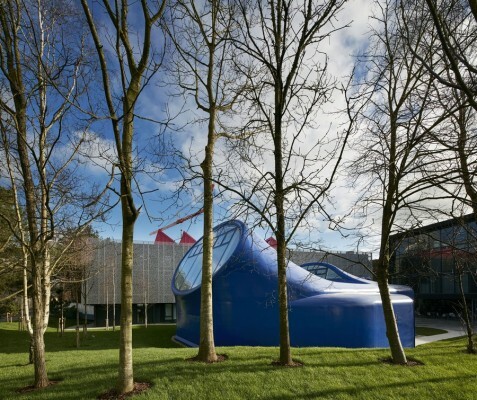 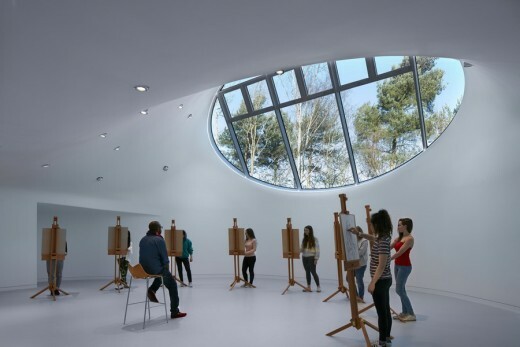 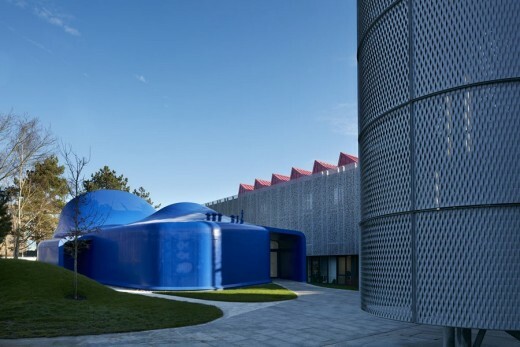 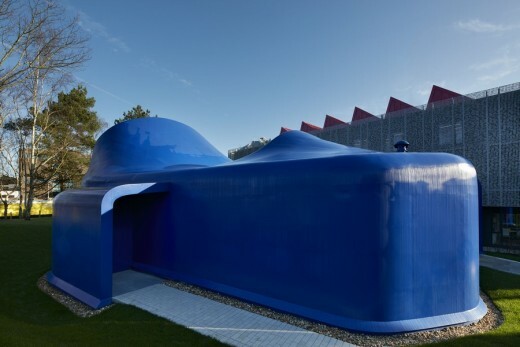 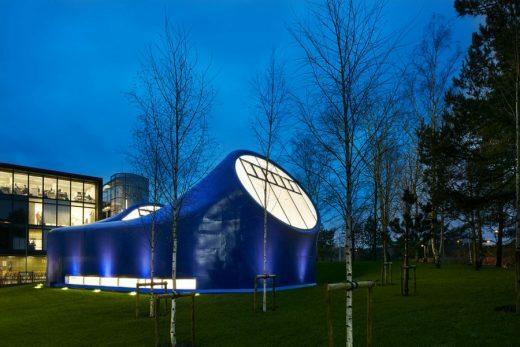 The Arts University Bournemouth (AUB) is delighted to announce the opening of its new drawing studio, the first of its kind to be built in the UK for 100 years. 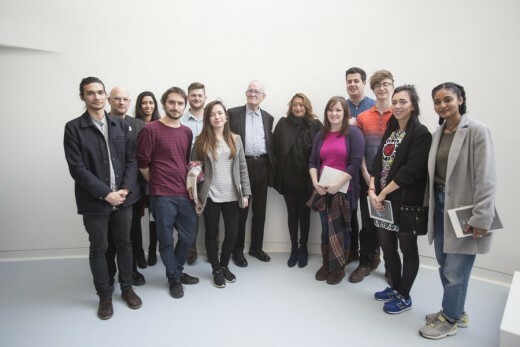 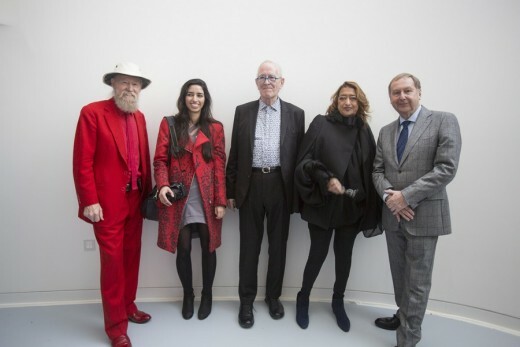 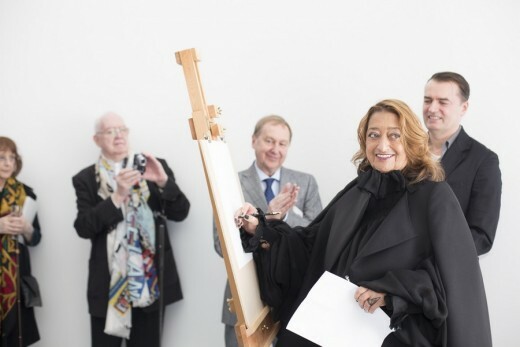 Professor Stuart Bartholomew CBE, Principal and Vice-Chancellor, AUB commented: “We are delighted that the Drawing Studio will provide students with a new space in which drawing can be taught and practiced. 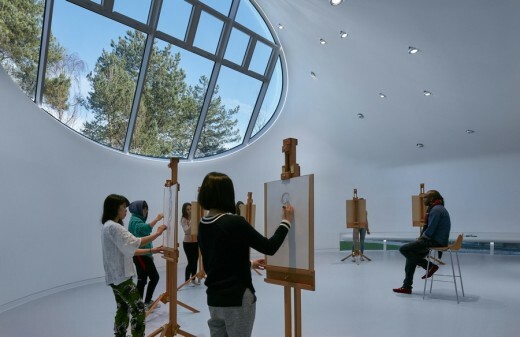 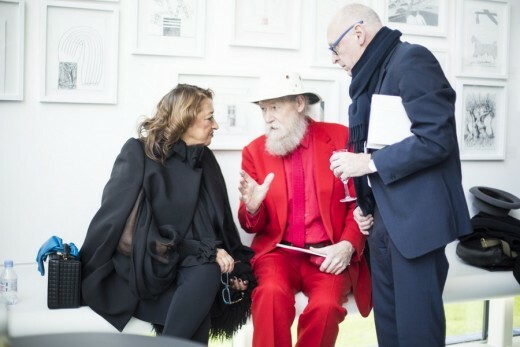 We are also keen to reassert the centrality of drawing to the subjects we offer. 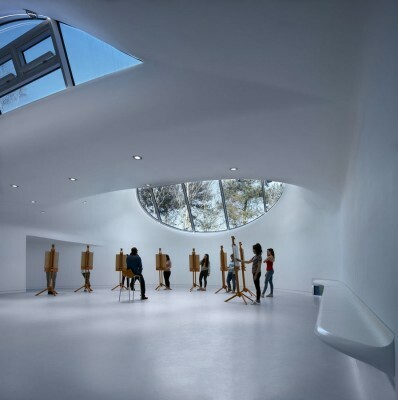 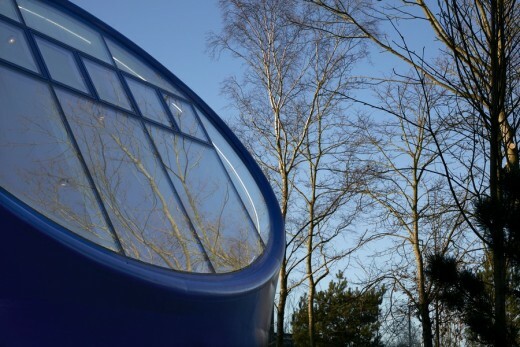 We believe the simplicity of the monocoque construction will allow the act of drawing to become a calm and considered activity within the lively world of a very busy creative institution.